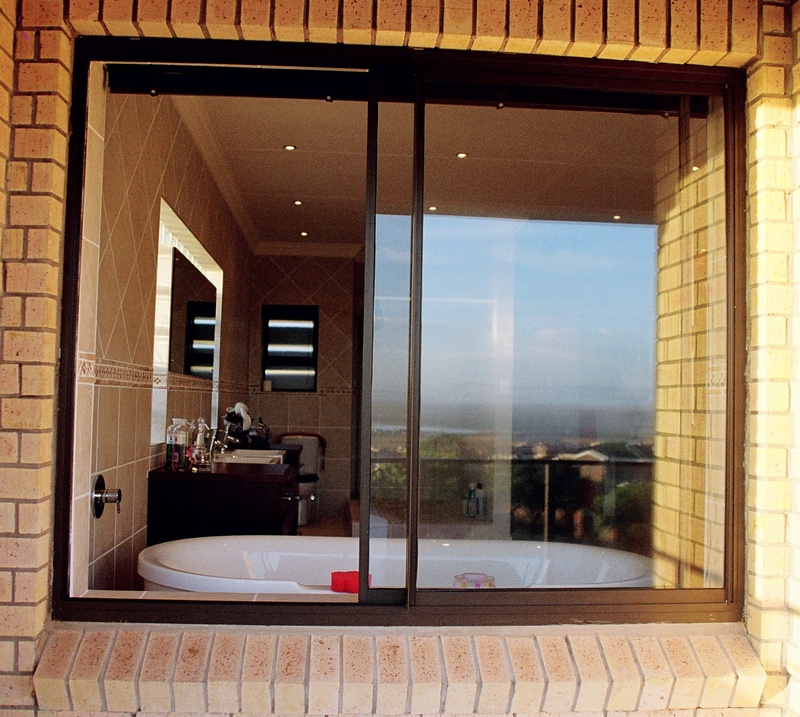 Our aluminium sliding windows are high quality and technologically innovative products available in two designs – vertically sliding windows and horizontally sliding windows. 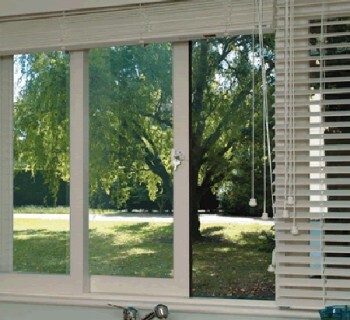 This window configuration is ideal where outward or inward opening windows are problematic due to obstruction and where safety is a concern such as where a pathway or playground directly butts the window. Our vertically sliding windows are designed to incorporate all the distinctive features of traditional timber box sash windows but with the benefits and convenience of modern aluminium windows. Vertically sliding sash windows are popular in the UK and were originally designed to replace original timber box sash windows. 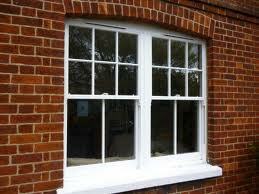 They are frequently specified in conservation areas and used in Grade II listed buildings. Vertical sliders are ideal for use in both refurbishment and new build projects. They are easily operated and designed to enable both top and bottom sections to tilt inwards for ease of cleaning. They can be optionally fitted with permanent or semi-permanent restrictors to limit the amount of opening. Our horizontally sliding windows are supplied typically with 2 sliding panels but can be fitted with up to 6 sliding panels to allow a wider opening area. Low in maintenance and they use the latest polyamide thermal technology and are thermally broken*. They are internally beaded to allow replacement of glass sealed units from the inside. They are supplied and fitted white as standard but can be powder coated to any standard RAL colour to meet your specific requirements. High energy efficiency sealed glass units are available in a large number of styles and can be tailored to your needs. All of our aluminium doors and windows are supplied finished in white as standard. Window and door frames as well as infill panels can be optionally supplied to an exact colour specification to match your branding, building colour scheme or architectural design. We use the internationally recognised RAL colour system which provides accurate standard colour matching. Windows and doors can be finished in a choice of more than one colour depending on your requirements. Aluminium frames can also be supplied anodised in silver and bronze. When considering what type of glass you would like, there are a large number of choices. Your application will in general dictate what glass is most suitable, but when making your decision you will also need to take Building Regulations into consideration as well as your own personal preferences such as security, privacy and thermal efficiency. We offer a choice of glazing units with window energy rating bandings from ‘A’ to ‘C’ and can advise on achieving U-Values. 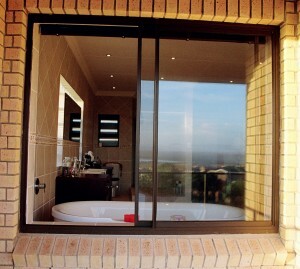 Depending on the window style you choose, we can supply sealed units with glass thicknesses ranging from 4mm to 36mm.